I need to buy a new pair of fins. There are many choices, so I would like some technical guidance. I am savvy in the water, but not as strong as I was, so I would like fins that give me the most help for their inertia. Thus, a very long fin does not seem good for me. I've looked at a split-fin, but don't understand the benefit -- the person showing it to me said it would increase maneuverability. I don't think this is my main concern. My main concern is conserving energy. The prime benefit with a more flexible fin is you get greater efficiency vs a bare foot for a minimal cost in increased resistance when kicking. I've found that to be generally true with split-fins as well because the split makes the "scoop" of the fin more flexible. I've never swam with the really long free-diving and/or monofins but their length/size means they can't be very stiff. Stiff fins really shine when you care more about power/speed than reduced resistance. The fins that I typically use are stiffer fins, and I like them because I can kick softly to go slow, and I can kick hard/quickly to go fast. With more flexible fins I almost always reach a point where kicking harder doesn't actually make me go faster. Really short fins are nice when you just want a boost when kicking, but don't want to deal with the pain of walking with duck feet. A good use case for this is boogie/body boarding because you spend a decent amount of time in shallower water where it is more comfortable to walk. 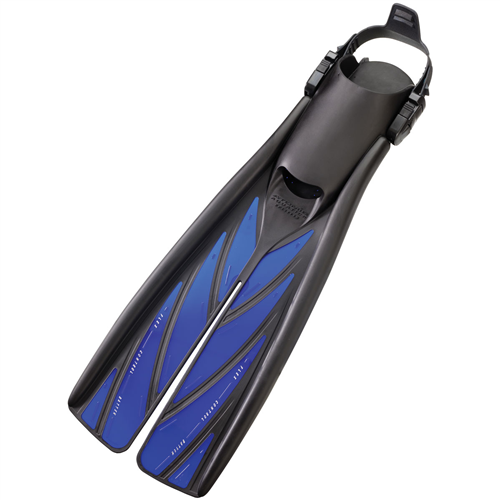 I'm sure someone will give you a nice answer to the general pros and cons to different fins/recommendations, but I just wanted to make a few comments: (1) what are you snorkeling around primarily? You may want a short stubby fin if you are going around corals (to avoid damage) or if you are moving around/through tight rocks crevices (to be more maneuverable. (2) a fin that looks good on paper may not be a good fit for you personally (comfort, fit, and even your 'kick' style...though this can be adapted). If you have the option to try a few types definitely take up the opportunity! I don't know much about the different fin types so I can't really give a thorough answer. I tried split fin on one dive and I got cramp (probably down to my kick technique more than the fin).... I generally use a more rigid fin. The ones I ended up buying are the Cressi Reaction. I typically scuba in waters with strong currents, surprise eddies underwater, etc. 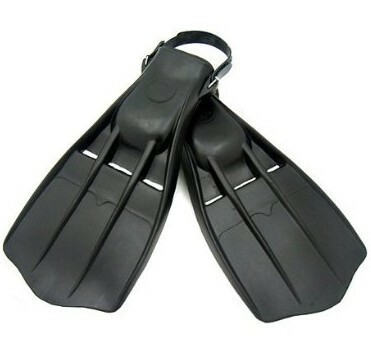 I use these fins for snorkeling as well. Not the answer you're looking for? Browse other questions tagged gear snorkeling or ask your own question. What are the pros and cons of a digital altimeter over an analog altimeter for backpacking? What is the different between climb-spec and military-spec webbing? What are the pros and cons of both a DIN and a yoke valve for a scuba-diving regulator?